Featuring easily folding rear seats that allow an extra three people to fit in comfortably, the Kangoo Crew gives you unrivalled versatility. The Kangoo Crew's rear seats easily fold away giving you up to 3.6m3 of storage space. Fold away the rear seats and the Crew's generous 3.6m3 of load space helps cut down on transport time so you can get more out of your day. 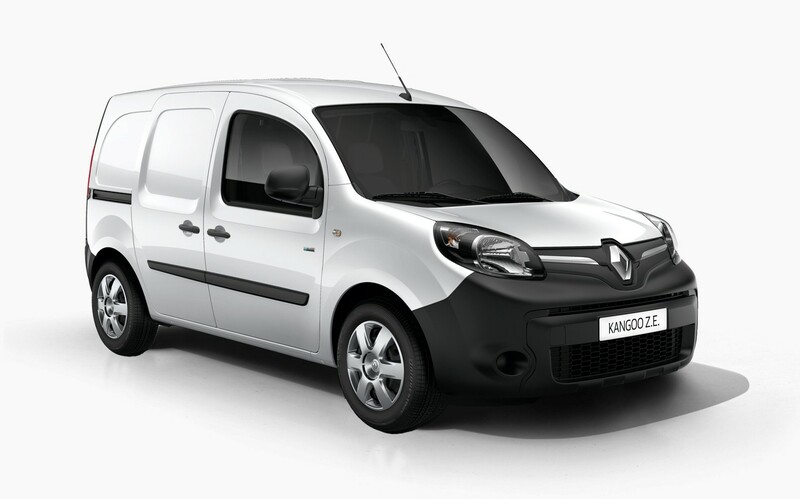 The Kangoo Crew is connected to the road with the latest in alloy wheel design and technology. Its 15" Aria alloy wheels have a fresh design with solid, lightweight alloy construction. Optional on the Kangoo Maxi. Load and unload cargo no matter where you are with the convenience of right and left sliding doors. Navigate tight urban spaces with confidence thanks to front and side protective body mouldings. Keep the things you need within arms reach thanks to convenient overhead cabin storage. Optional in Maxi and Short Wheelbase models. Whether it's passengers, cargo or both, the Kangoo Crew simply switches orientation thanks to easily folding rear seats. The Kangoo had not only proved durable and reliable, it had also proved comfortable and frugal. The fuel average for the little diesel still stood at 8.5l/100km. New auto makes little French van a more relaxed option for delivering goods. The Renault Kangoo range of small vans was launched in 1997, and with more than two decades of production across two model generations behind it, it has some serious runs on the board. 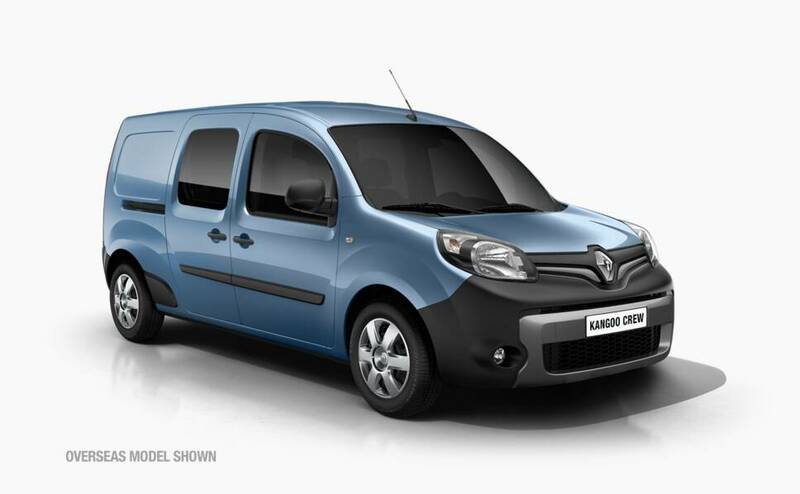 In fact, Renault tells us the Kangoo has been Europe's number-one van range for 18 years and counting. The addition of a six-speed dual-clutch auto has added instant 'box appeal to the Renault Kangoo Maxi. It might sound like the French misspelt Kangaroo when naming its small van, and took some inspiration from Skippy when designing its front-end, but Renault's small van is a smart urban runabout. 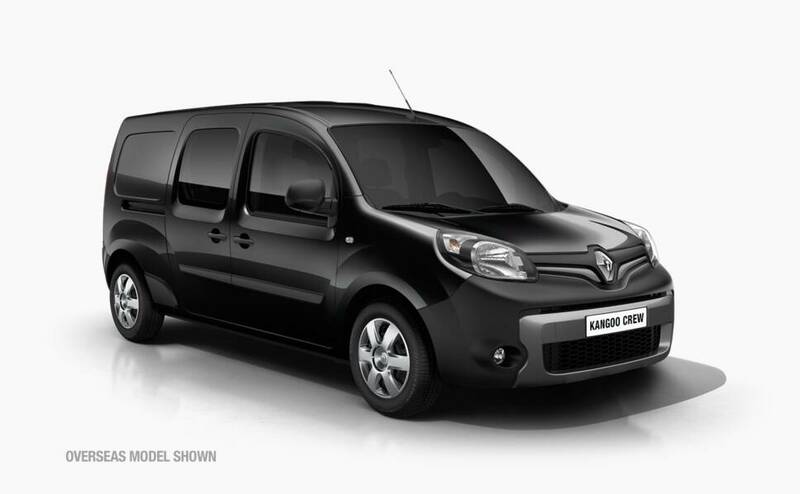 †Warranty valid for 3 years or 200,000km (whichever comes first) for new and demonstrator Kangoo models.